Linking Mayor Street in the north over Deane Road up to Derby Street and meeting Fletcher Street. 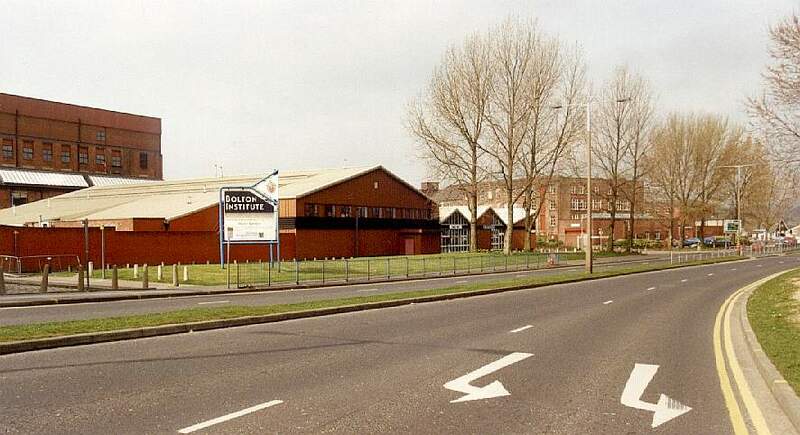 College Way with Eagle Mill, part of Bolton Institute on the left. Which can take you onto Trinity Street or up to Sunning Hill. The tower block of Bolton Institute.